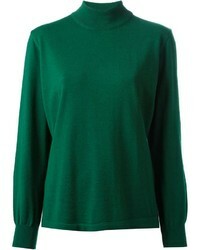 Halogen Ruffle Neck Sweater $79 Free US shipping AND returns! 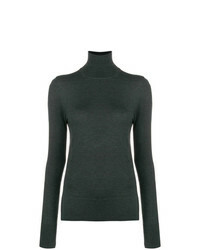 Khaite Wallis Cashmere Turtleneck Sweater $1,150 Free US shipping AND returns! 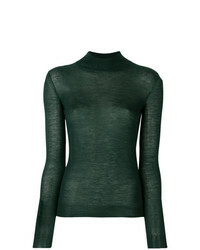 Ursula Conzen High Neck Sweater $406 $581 Free US Shipping! 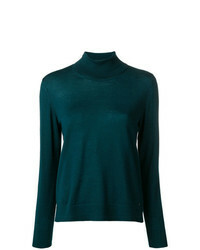 Joseph Lightweight Turtleneck Sweater $254 Free US Shipping! 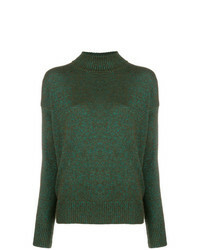 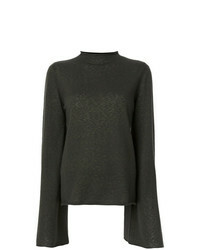 Etro Sparkly Knit Roll Neck Jumper $302 $604 Free US Shipping! 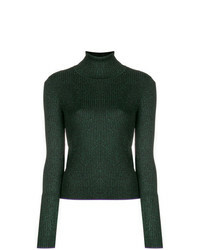 Joseph Turtleneck Jumper $333 Free US Shipping! 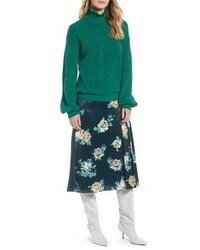 MRZ Loose Fitted Sweater $741 Free US Shipping! 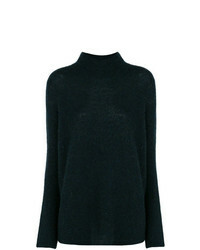 MRZ One Shoulder Knitted Sweater $579 Free US Shipping! 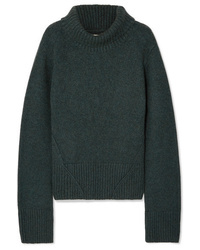 Christian Wijnants Kolka Sweater $412 Free US Shipping! 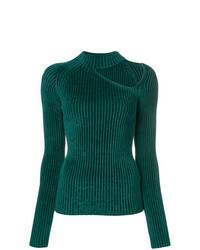 Marco De Vincenzo Glitter Roll Neck Jumper $480 Free US Shipping! 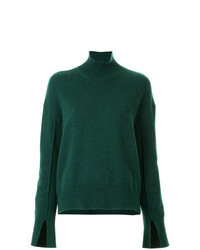 Fay Classic Turtle Neck Sweater $282 $376 Free US Shipping! 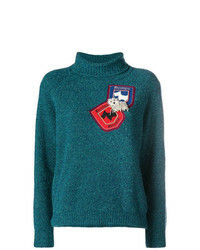 Boutique Moschino Patch Knit Sweater $356 $508 Free US Shipping!